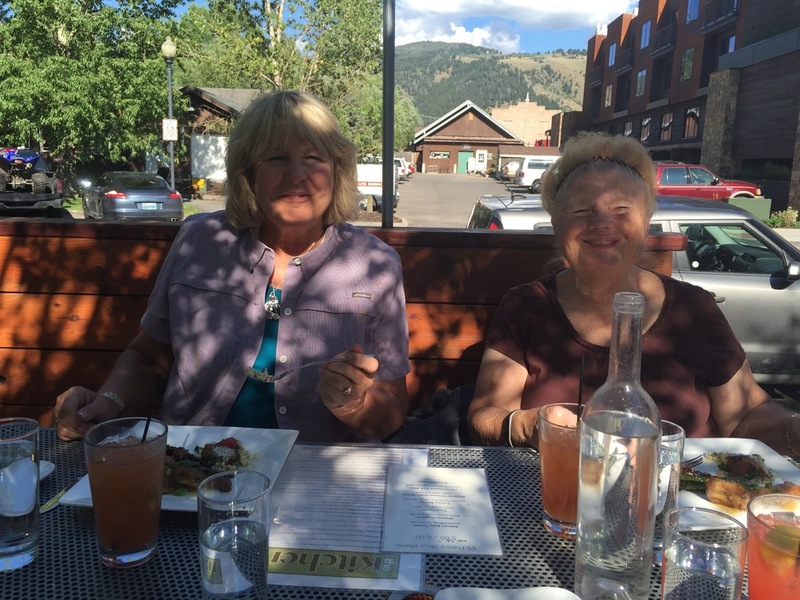 What is a Jackson Hole Food Tour? 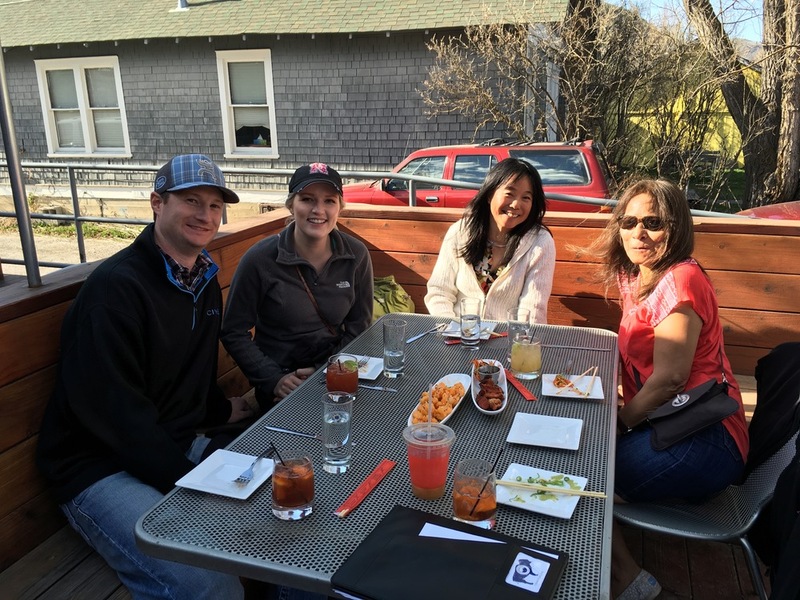 Our food tasting and cultural walking tour is an excellent way to experience the unique foodie destination of Jackson, Wyoming. 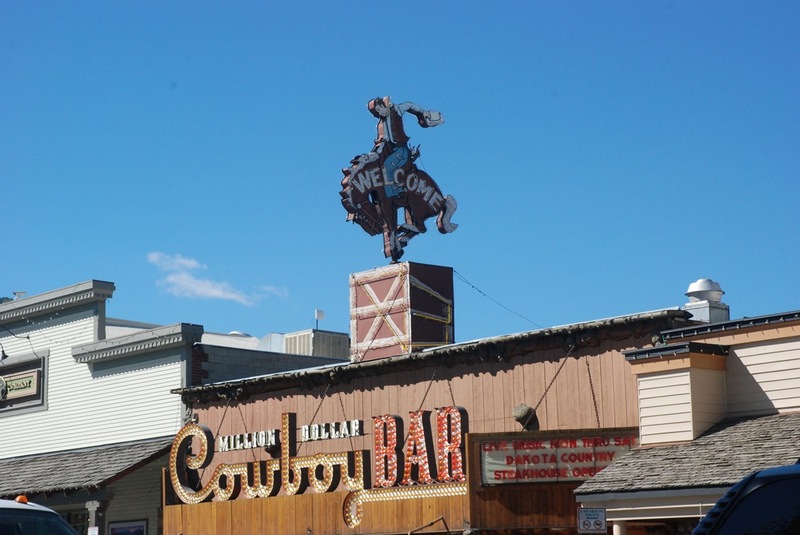 Our three hour tour gives you the opportunity to explore some of the best restaurants in Wyoming and offers a taste of Jackson Hole’s fascinating history. You may try some foods for the first time such as elk, buffalo, or the delicious Wyomatoe. 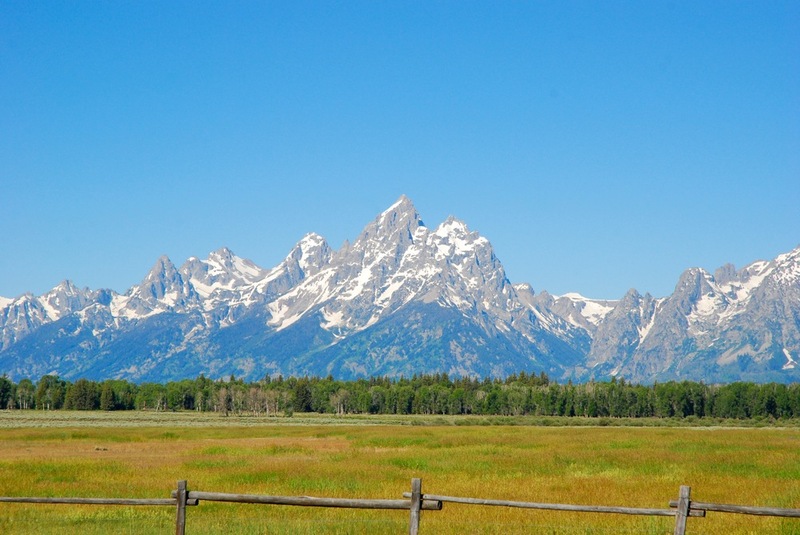 You will also get a local’s perspective on the best places to shop, drink and explore while in Jackson Hole. The tour is suitable for all age groups and fitness levels. 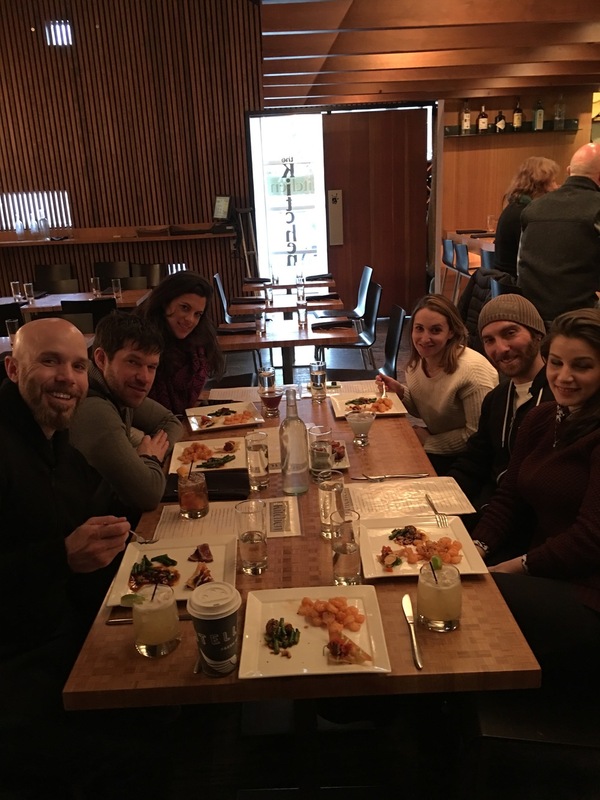 We recommend taking a tour at the beginning of your stay as you will definitely want to try more delectable food at the restaurants on the tour. Tours will sell out and tickets must be purchased by 6pm the day before the tour. Buy a ticket now, your taste buds will thank you. 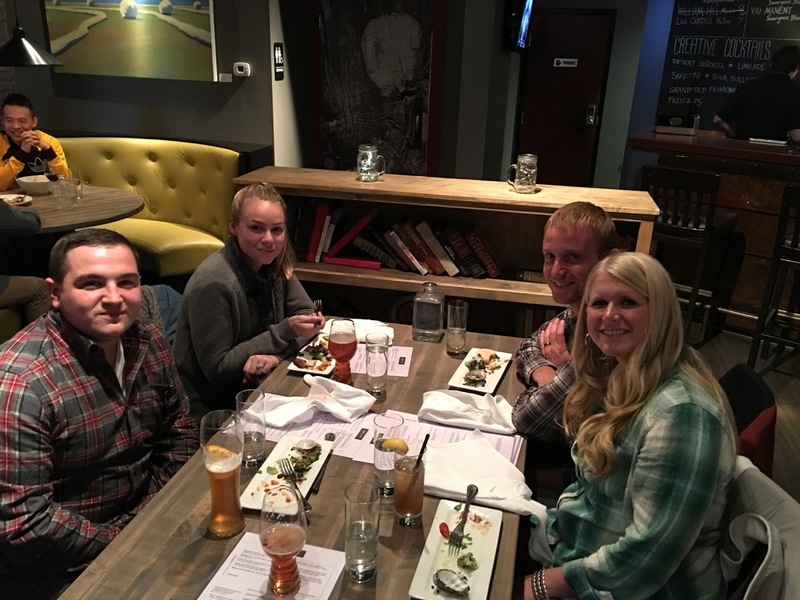 An adult food tour ticket will cover all food samplings and one beverage ticket good for a cocktail, beer or glass of wine of your choosing at any restaurant location.